Sabourin, Diane. "Madeleine Parent". The Canadian Encyclopedia, 14 March 2017, Historica Canada. 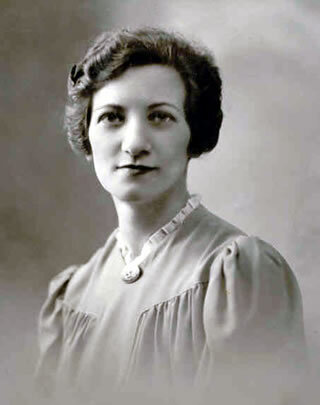 https://www.thecanadianencyclopedia.ca/en/article/madeleine-parent. Accessed 18 April 2019. Madeleine Parent, union organizer and feminist (born 23 June 1918 in Montréal, QC; died 12 March 2012 in Montréal). Madeleine Parent was a student at the Villa-Maria Convent, but she completed her secondary education at Trafalgar School. In 1936, she enrolled at McGill University and earned a bachelor of sociology. A “fighter” even in her youth, Parent became engaged in social causes while pursuing her university studies. She joined the Canadian Students Assembly, a movement that fought for access to bursaries for children in underprivileged families. She also joined Catholic associations and subsequently entered the protest branch of the student movement. Roback Portrait circa 1940 (Jewish Public Library Archives, Montreal). At a meeting of the Civil Rights League after she graduated, Madeleine Parent met Léa Roback, a union organizer who convinced her to join the union movement. Despite the fact the union world at that time was often dominated by men, she became the secretary of the organizing committee for the Conseil des métiers et du travail de Montréal (Montréal trades and labour council). 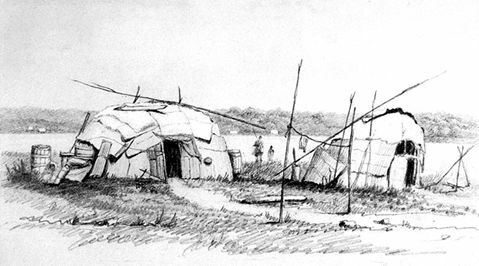 Parent waged her first battles in the textile industry in the Saint-Henri and Hochelaga sectors of Montréal. In 1942, barely 24 years old, she led the union movement at the Valleyfield and Montréal factories of the powerful Dominion Textile company under the banner of the United Textile Workers of America (UTWA). That same year, she met Kent Rowley, who would not only become her husband but her colleague in arms. Parent and Rowley were arrested on 13 August along with all the other union leaders during a confrontation between the police and the strikers in Valleyfield, but the 6,000 workers would win this fight and create their union. 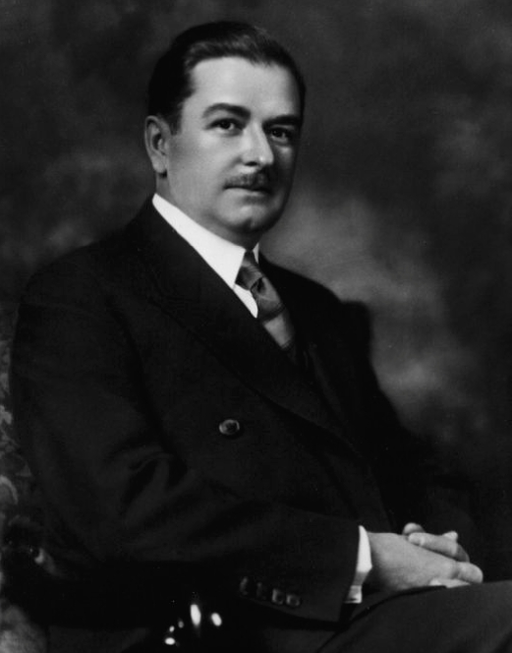 From that moment on, the provincial government led by Maurice Duplessis was a fierce opponent. 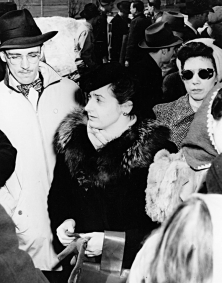 On 10 April 1947, more than 700 wool workers affiliated with the United Textile Workers of America (UTWA) waged a strike that lasted five months. Madeleine Parent, Kent Rowley and Azélus Beaucage, another union organizer, were once again arrested and charged with seditious conspiracy. Rowley was sentenced to a six-month prison term and Parent, after a trial that in the legal annals of Québec law beat all records for its duration, was finally acquitted. The UTWA was affiliated with American unions. In 1952, UTWA heads signed an agreement with Dominion Textile, in accordance with demands imposed by Duplessis. Under pressure from these unions, which accused them of being Communists, Madeleine Parent and Kent Rowley were thrown out of the UTWA and left Québec for Ontario. There, Parent organized the Canadian Textile and Chemical Union with her husband followed by the Confederation of Canadian Unions in 1969. The purpose of this organization was to repatriate Canadian unions that held American allegiances. Parent’s hard work would pay off: in 1968, 70 per cent of Québec workers paid dues to a US union, but in 1998, that number had dropped to 30 per cent. Madeleine Parent fought on many fronts, particularly for women. She was a founding member of the National Action Committee on the Status of Women (NAC) in Ottawa and expressed her position as an engaged feminist. She represented Québec between 1972 and 1983. During that period, she defended the rights of Aboriginal women and fought for equal pay. After Rowley’s death in 1978, Parent returned to Québec. Her ardent spirit and ferocious activism had not left her. She led a bitter strike for Purtex in 1979, a strike waged in order to “protest the surveillance of workers by closed-circuit television.” In 1980, she did not hesitate in campaigning for the “yes” vote in the Québec Referendum of 1980. In 1983, although retired, Parent continued to espouse various causes including the one for the advancement of immigrant and Aboriginal women and was also involved in the National Action Committee on the Status of Women. She was also involved with the Fédération des femmes du Québec and participated twice in the World March of Women in 1995 (Bread and Roses March) and in 2000 (End Poverty and Violence Against Women). In the face of US influence, she denounced the North American Free Trade Agreement and was against the first Gulf War in 1991 as well as the second one in 2002. As a pacifist, she was against the military intervention in Afghanistan. 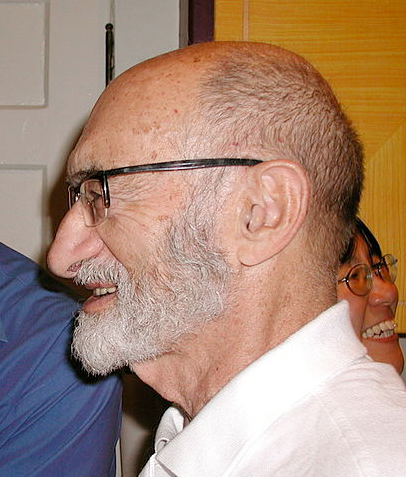 Parent died the night of 11–12 March 2012, leaving behind the legacy of a “fighter” who knew how to make people understand the importance of unions. Devoting her life to fighting for social justice, she was dauntless in facing the power of authority, keeping her head high and accepting the consequences of her actions. Her influence extended beyond Québec. In 1984, the Confederation of National Trade Unions (CNTU) honoured her and recognized her work at its 52nd congress. 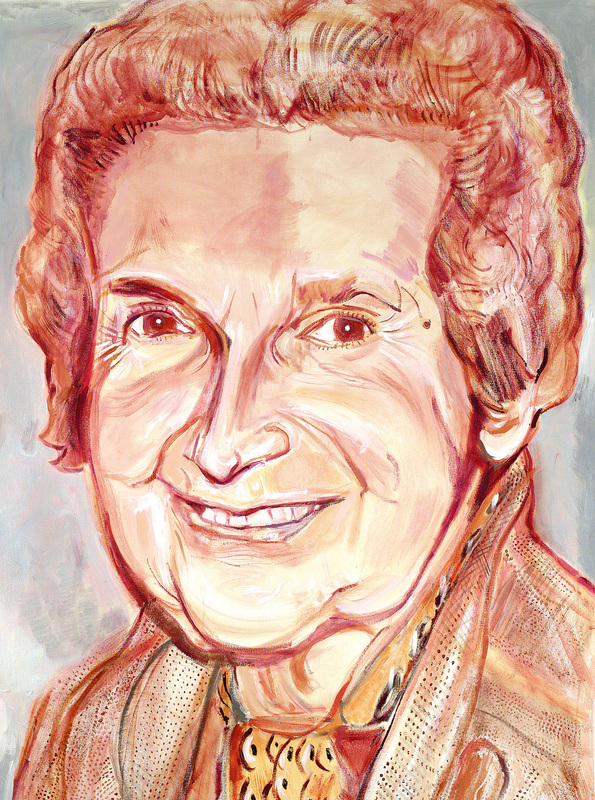 Over the years, Madeleine Parent received honorary doctorates from the following universities: Athabasca, Carleton, Concordia, Laurentian, Trent, Windsor, York, and from the United Church at McGill University. In 1997, some 10 feminist organizations opened the Maison Parent-Roback; the building, which they own and operate, houses their head offices. In December 2013, the Madeleine Parent Bridge was named in her honour. Located on the autoroute de l’Acier (Highway A-30) in Beauharnois, Québec, it crosses the Beauharnois Canal and the Saint Lawrence Seaway. The public recognition marked by this bridge is all the more significant because very few major pieces of Québec infrastructure are named after women. A park at the intersection of Saint Patrick and Thomas Keefer streets in Montréal (in the Sud-Ouest borough), as well as an urban space in Salaberry-de-Valleyfield, also bear her name. Andrée Lévesque, dir., Madeleine Parent, militante (Montréal: Remue-ménage, 2003). 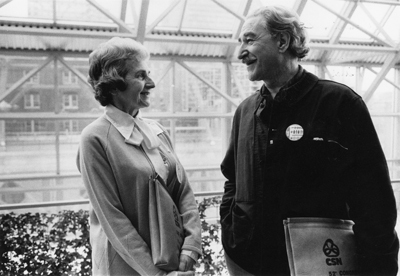 Madeleine Parent, 1918-2012: Death of an iconAn obituary for Madeleine Parent prominent Québec union activist and champion of social justice. From the McGill University website. CUPE mourns death of Madeleine ParentA brief obituary for Madeleine Parent from the website for the Canadian Union of Public Employees. Quebec labour leader Madeleine Parent diesA CBC News story about the passing of Québec labour leader Madeleine Parent. Remembering a LegendA tribute to Madeleine Parent, the founder of the Confederation of Canadian Unions. From the website for the Confederation of Canadian Unions.